Have you ever seen an editor or agent tweet about something and you are dying to respond? BUT WAIT. You want them to respond and like you. If you’ve ever found yourself recomposing tweets constantly, this webinar is for you. See real world examples of what not to do and get some advice on how to engage with publishing professionals on social media. Natascha spent most of her childhood in a leather chair with her nose in a book. Formerly an editorial assistant at Simon & Schuster, her passion for books across genres and her desire to finding amazing talent drove her to make the transition from editorial to literary agent. 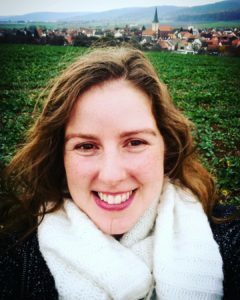 Natascha is primarily looking for picture book, middle grade and young adult manuscripts across most genres, including contemporary, mysteries, thrillers, fantasy, historical fiction, and narrative non-fiction. She is also looking for artists that speak to her creatively.